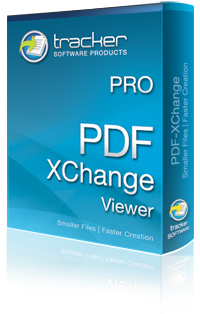 Thank you for choosing PDF-XChange V4 Pro. 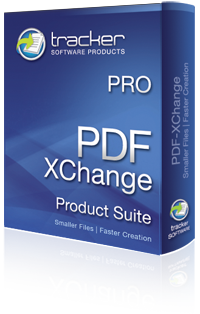 PDF-XChange 4 Pro is a bundle of all the things we do in PDF. When you install the Pro bundle it actually installs several products, some of which can be purchased individually, others come only in a bundle. These are the products included in your Pro bundle. Each has it's own Help section, please use the respective sub-product or search the whole site using the Search box to the top right of the page. There are 2 more components that install with the Pro bundle. They actually both ship with the PDF-XChange Driver so you will find these in both this Pro Bundle and the Standard Driver. 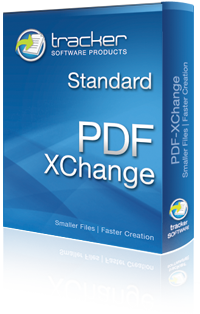 Office2PDF - for automating the conversion to PDF of Microsoft Office compatible files. the MSOffice Addin - for more advanced conversion to PDF of Microsoft Office documents than can be achieved with a printer alone.